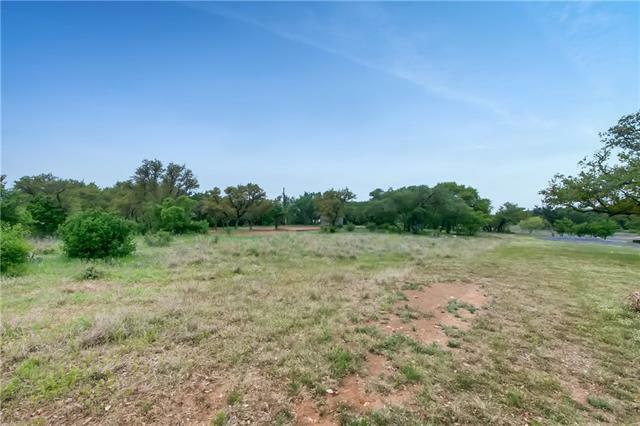 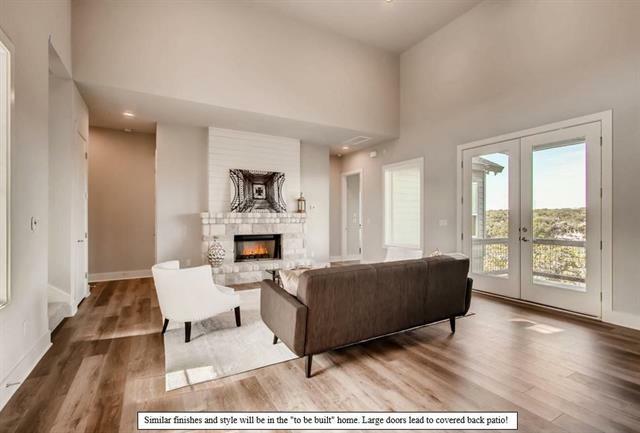 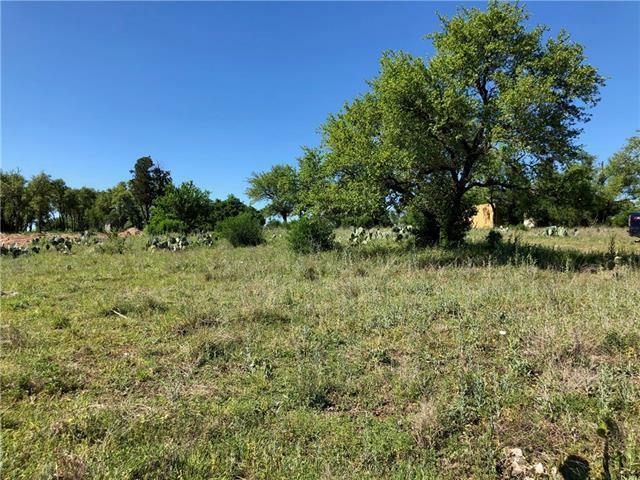 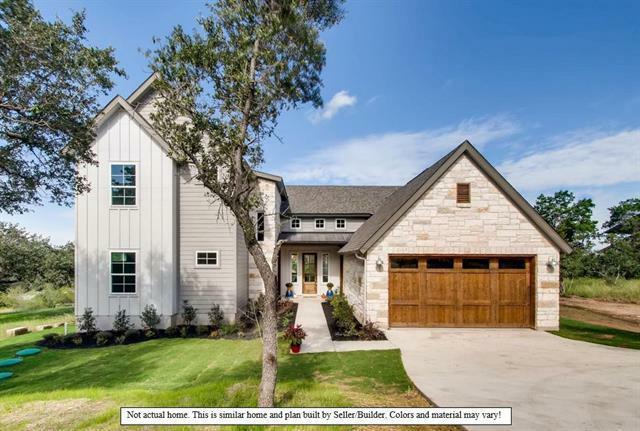 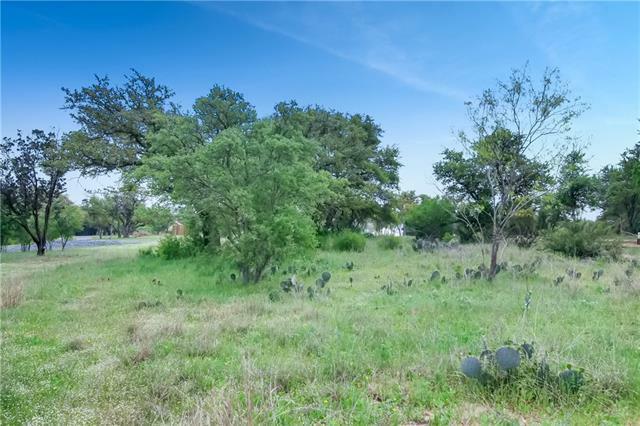 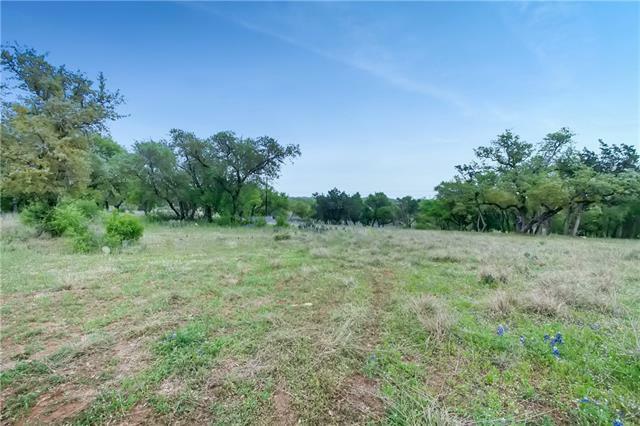 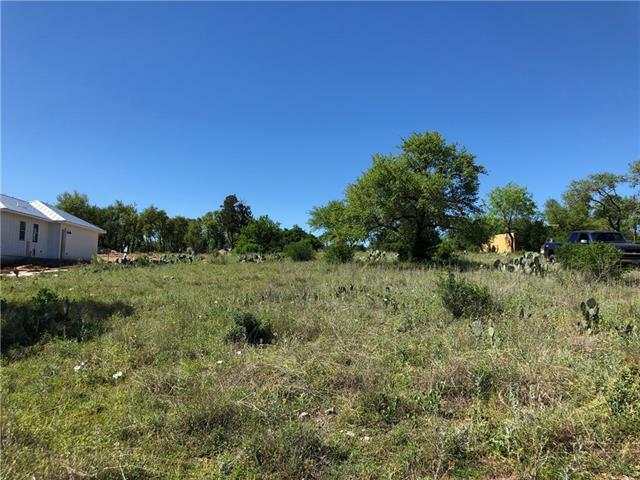 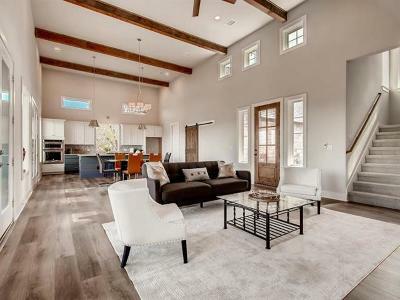 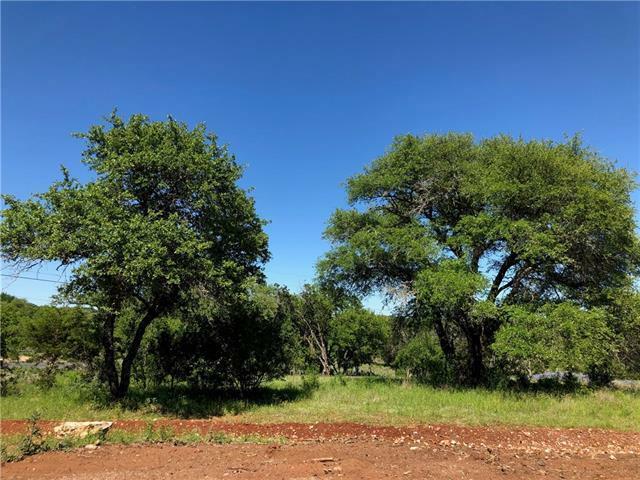 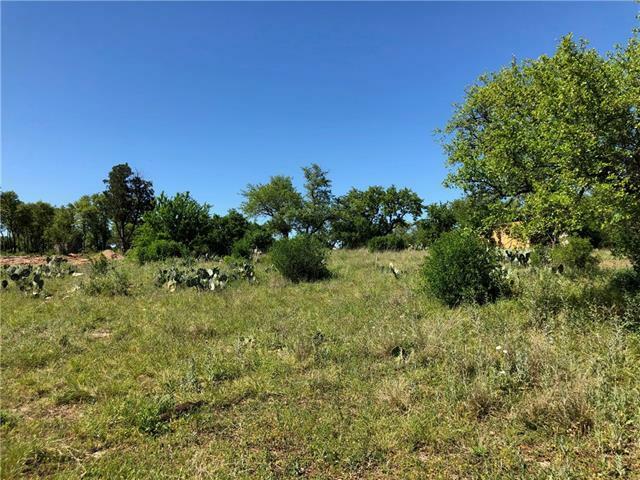 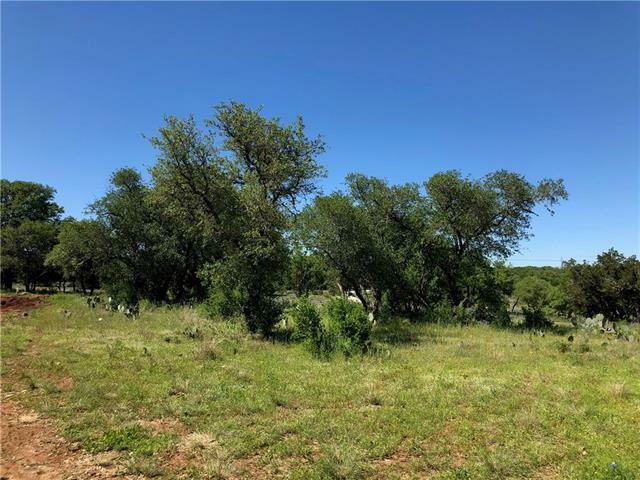 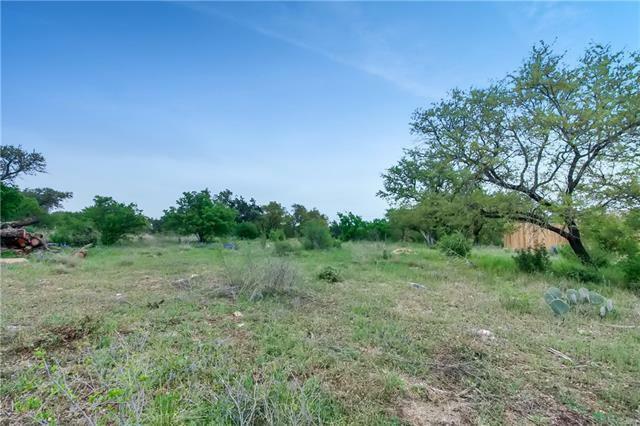 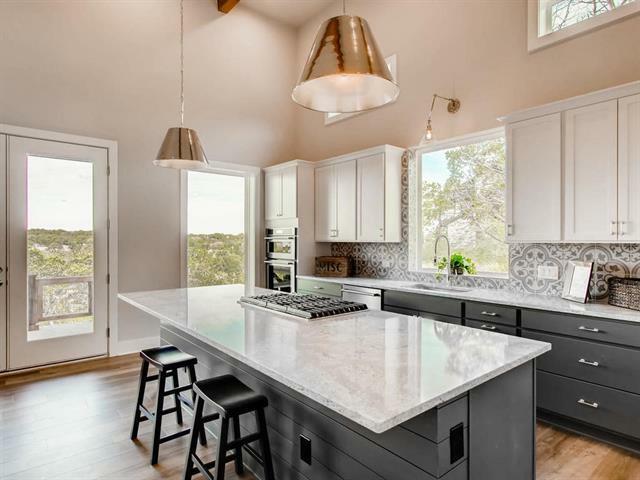 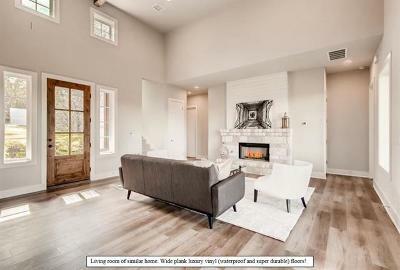 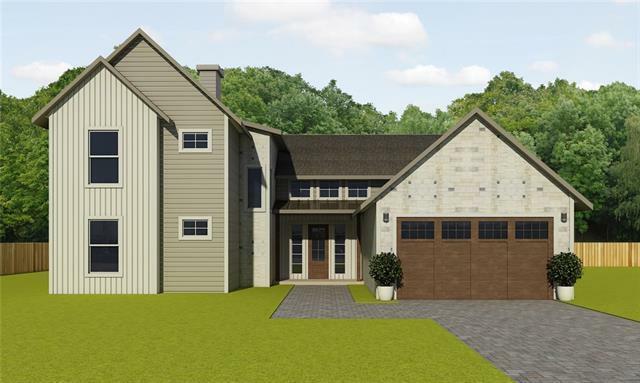 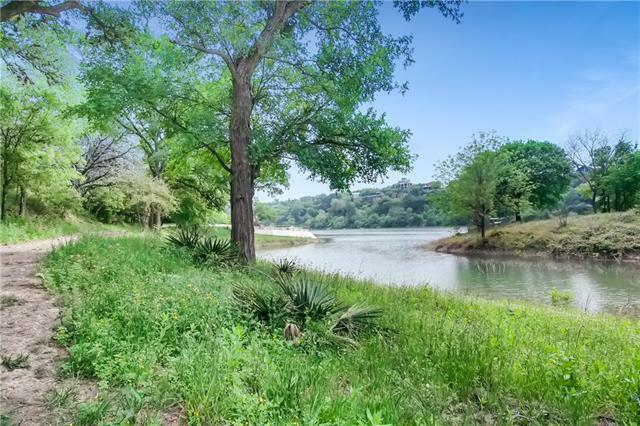 To be built 4 bedroom, 3 bath waterfront Hill Country Farmhouse with modern style interior on 2+ acres! 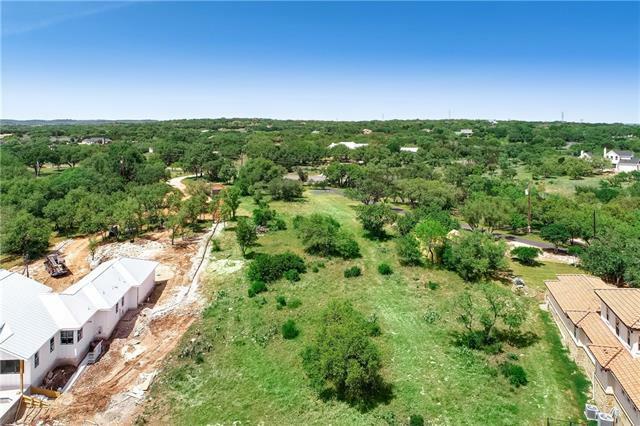 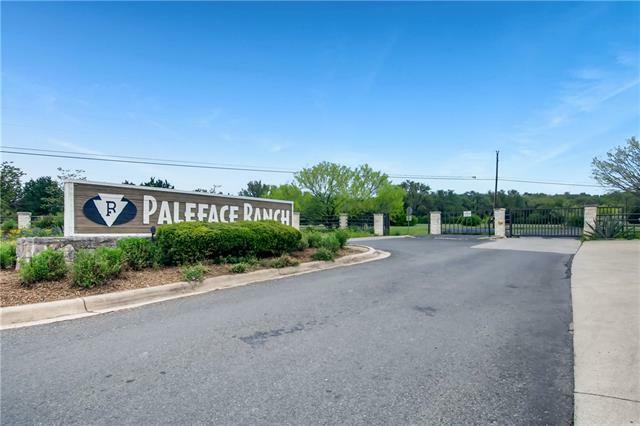 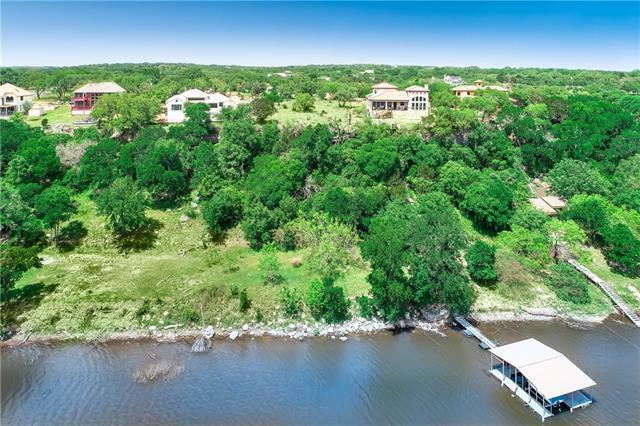 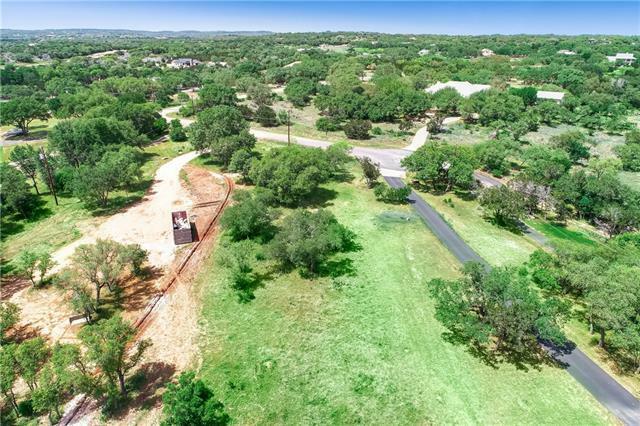 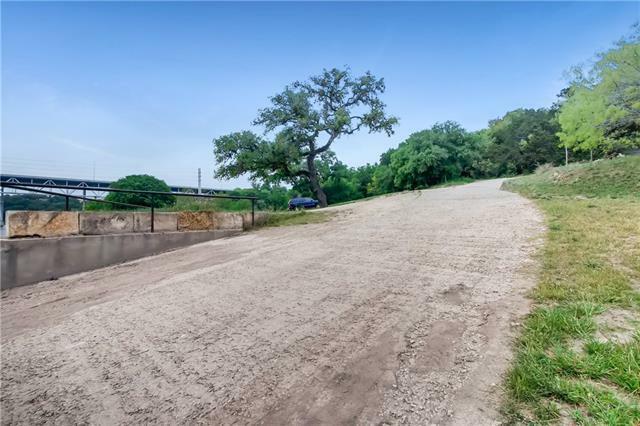 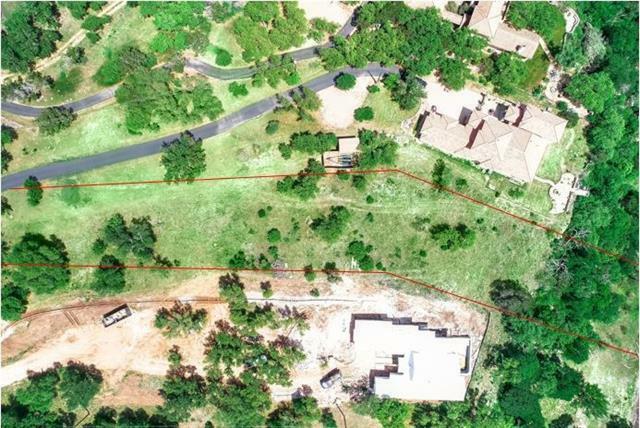 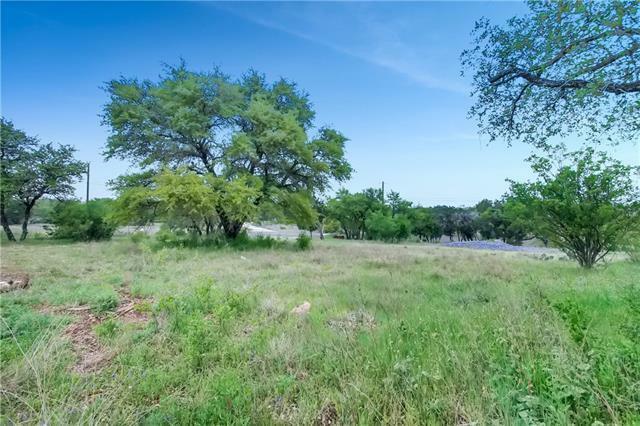 Gated community of Paleface Ranch in Lake Travis ISD. 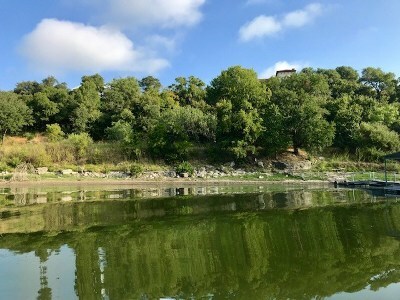 Short boat ride to main body of Lake Travis. 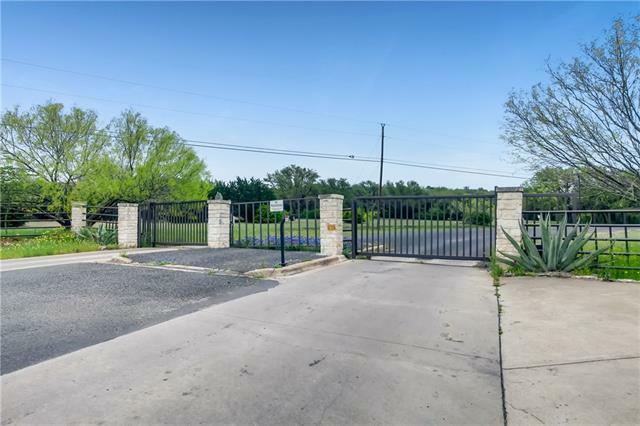 Minutes to shopping, groceries, and restaurants. 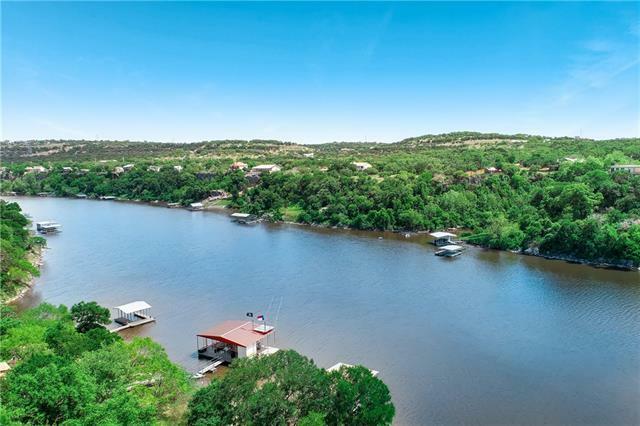 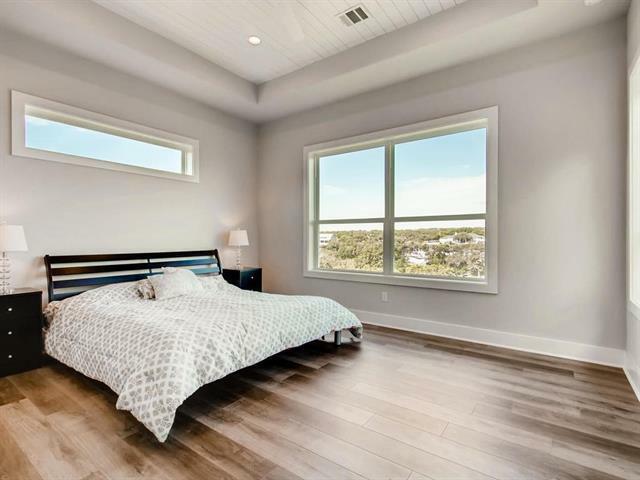 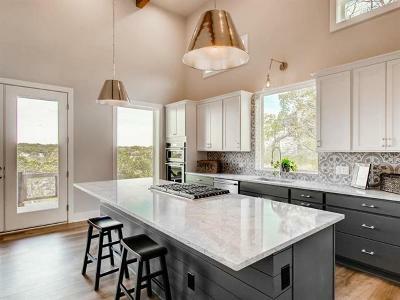 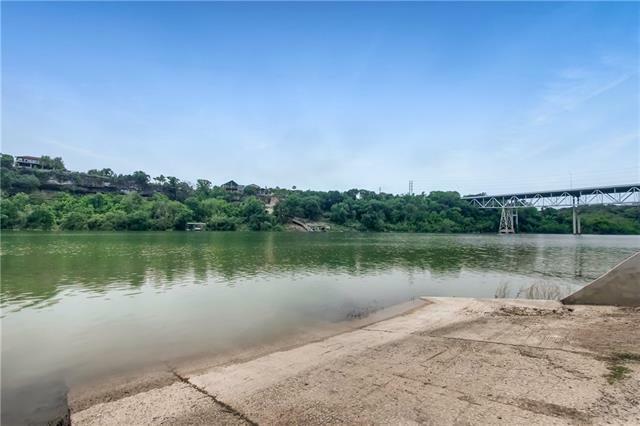 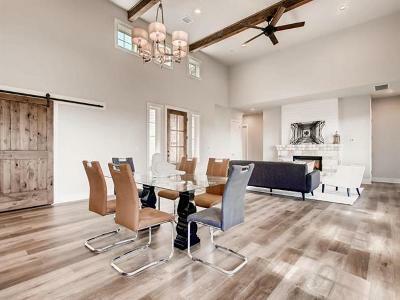 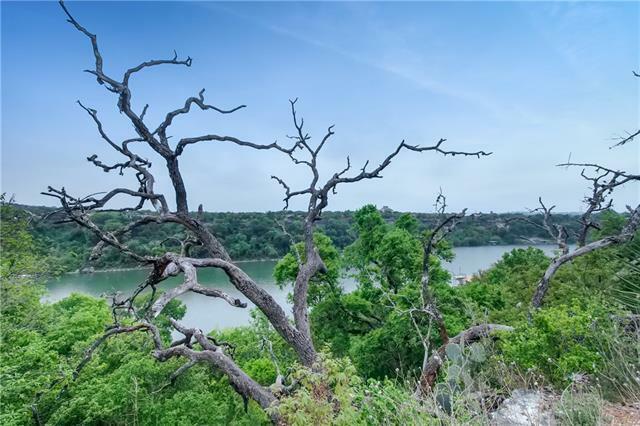 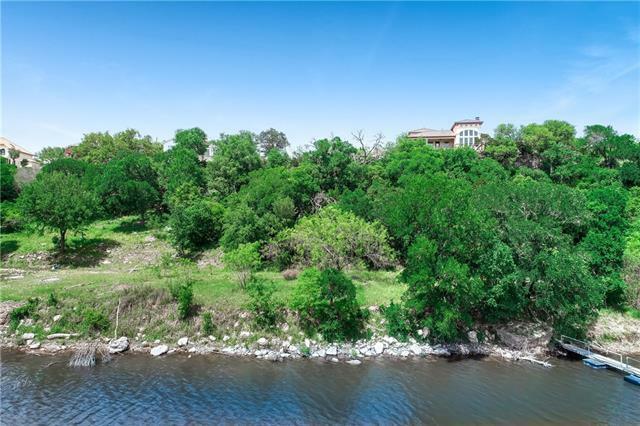 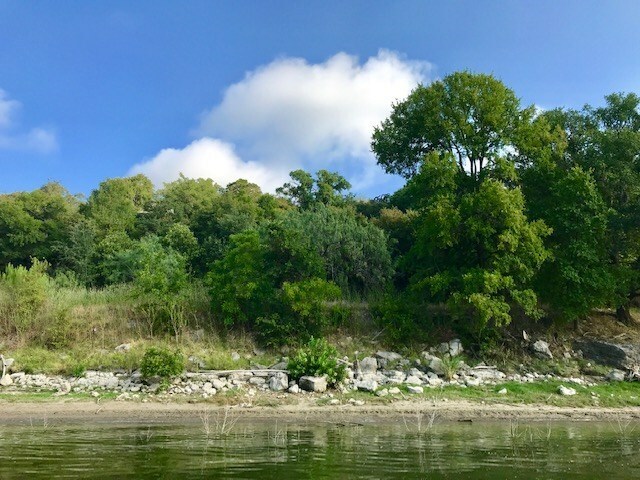 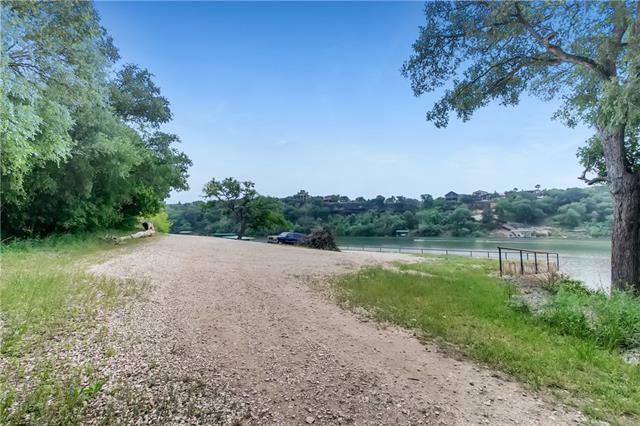 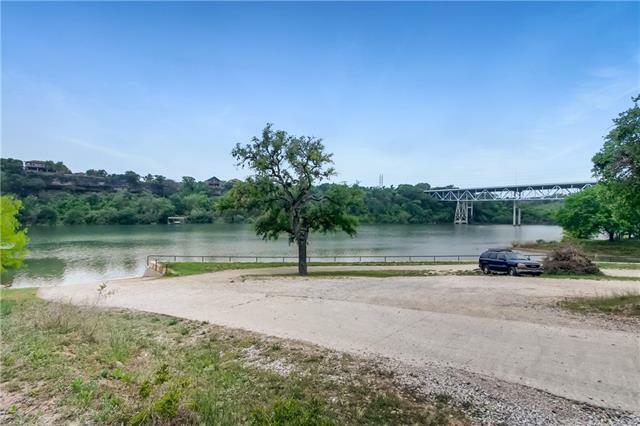 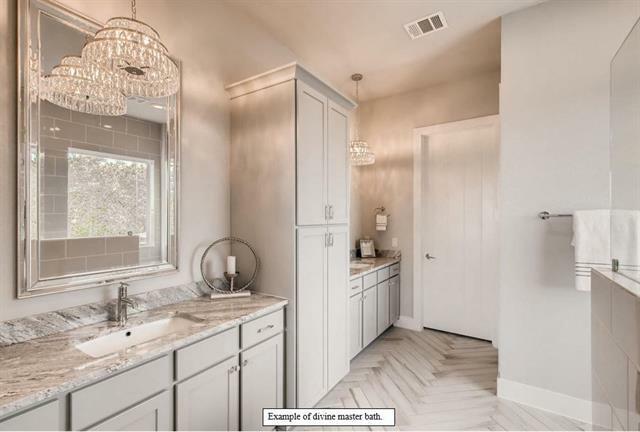 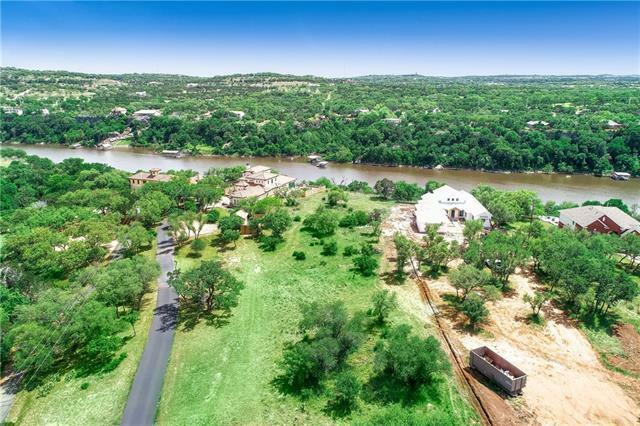 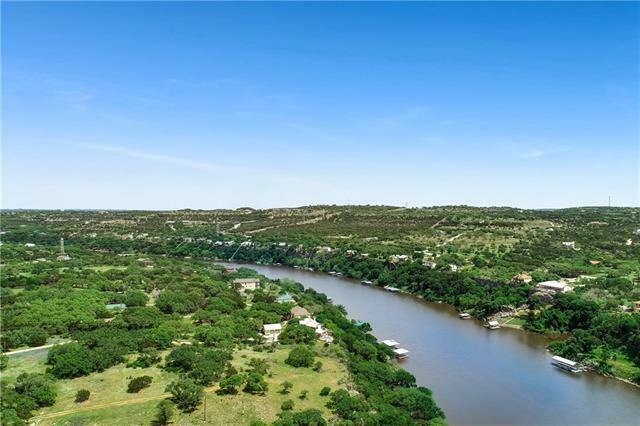 Enjoy all the perks of the hill country on your own riverside retreat, and still be close to the city! Price is with buyer obtaining own financing. 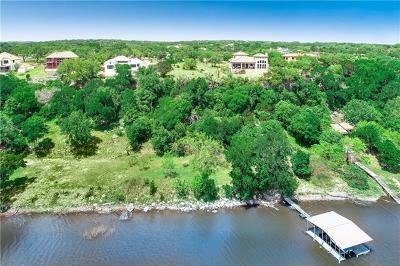 Contact agent for more info.